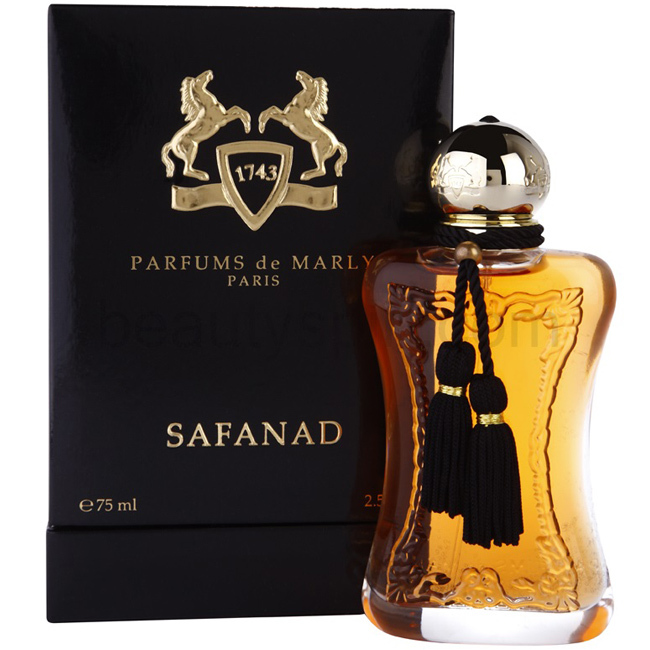 Safanad by Parfums de Marly is a Floral fragrance for women. 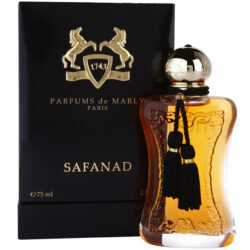 Safanad was launched in 2013. The nose behind this fragrance is Fabrice Pellegrin. Top notes are orange and pear; middle notes are orange blossom, ylang-ylang and iris; base notes are amber, sandalwood and vanilla.